63324 is rated 5.0 out of 5 by 3. Rated 5 out of 5 by PorscheDan from Easy transaction - Product delivered! I was having high pressure issues with an engine swap project. 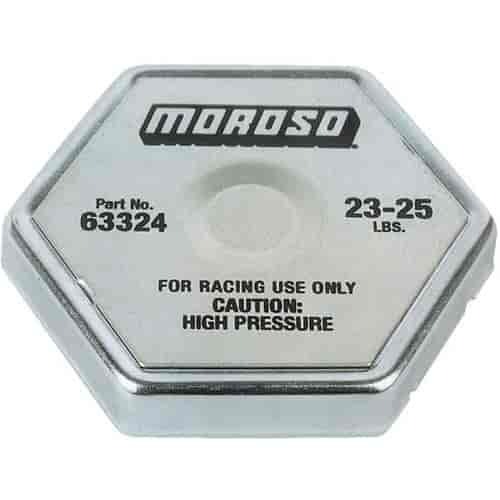 Ordered this high pressure cap, shipped quickly and sealed up the issue and now no overheating issues due to pressure release. Rated 5 out of 5 by mkdvorak from Great It does exactly what it says and helped us lower our over heating issue.